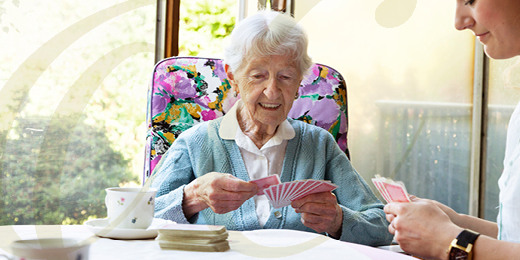 Many of our clients like to be accompanied by their carer to social events and activities such as day centres, lunch clubs etc. We build not only a professional relationship with who we work for but also genuine friendships. Having a friend and a professional, builds confidence to try new activities or just re engage with people and activities that had stopped, due to loss of mobility or confidence. Our goal is to get your life back as you want it and to provide the support that allows you to make any choices you wish day to day.